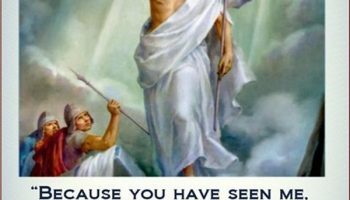 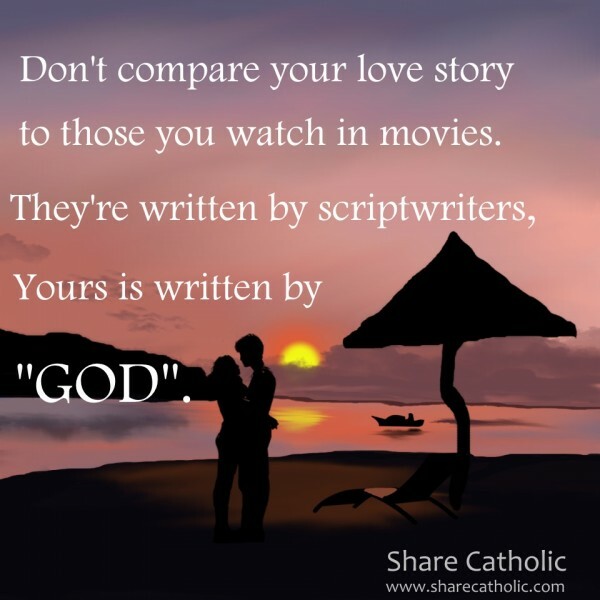 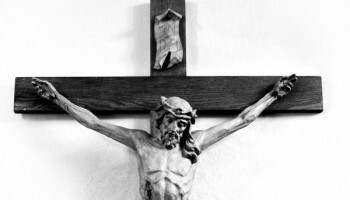 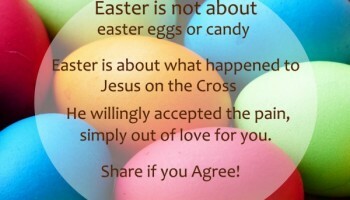 Your love story is written by God. 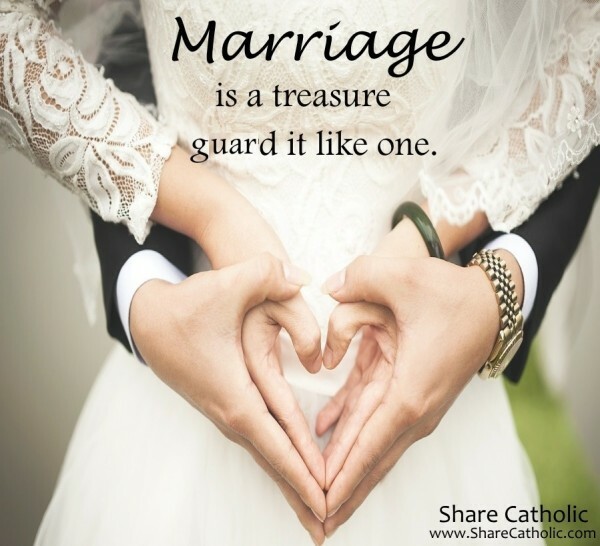 Marriage is a treasure guard it like one. 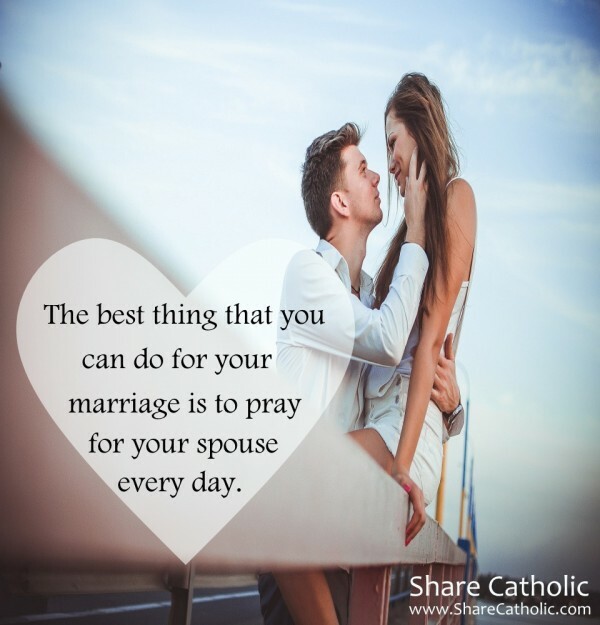 The best thing you can do for your marriage is to pray for your spouse everyday. 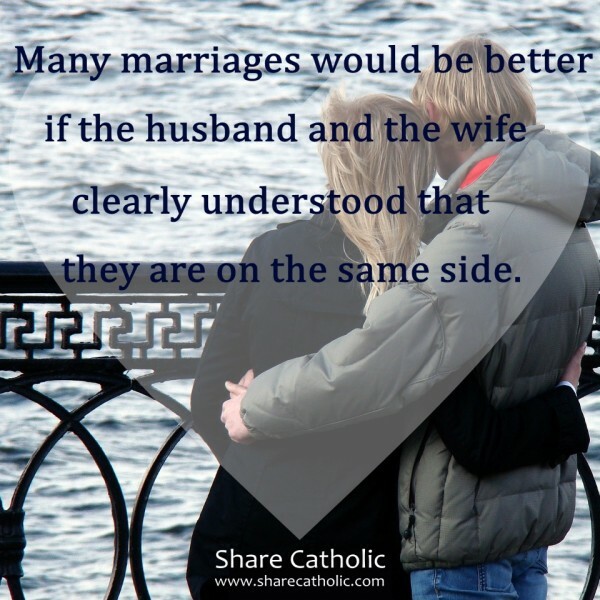 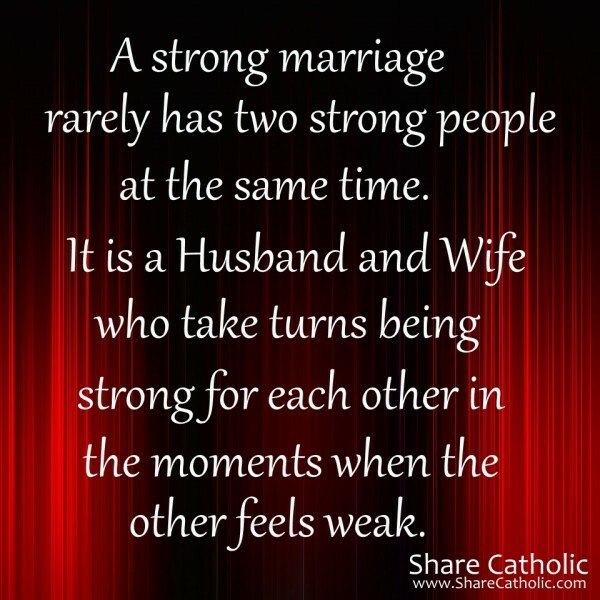 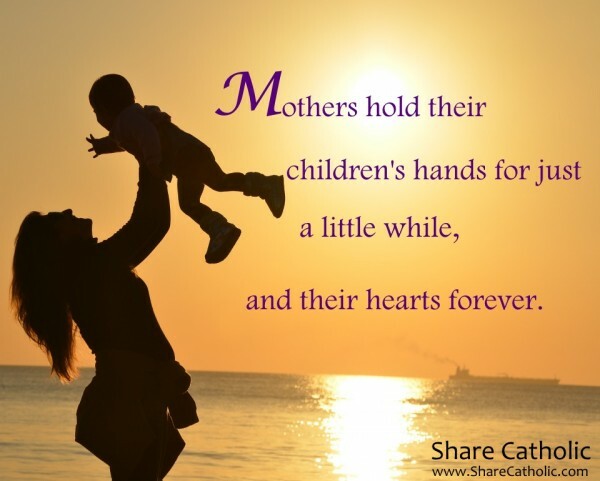 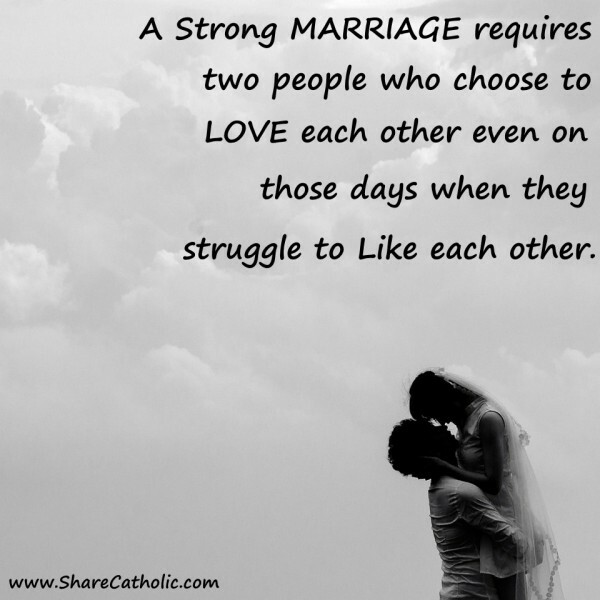 A strong marriage rarely has two strong people at the same time. 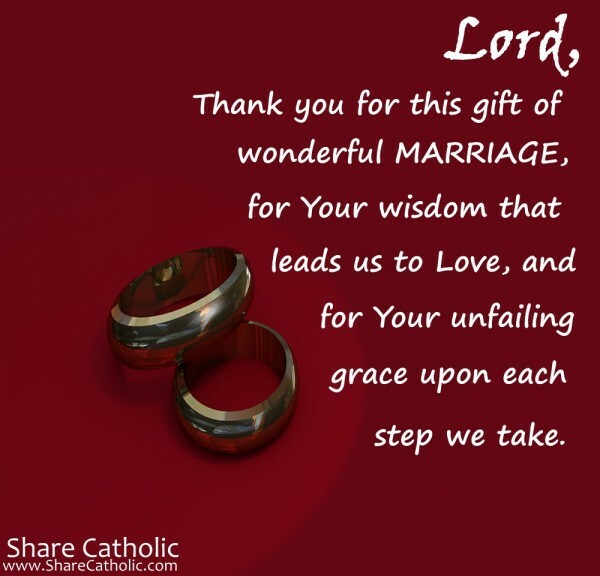 Lord, thank you for the gift of wonderful Marriage.